The chairlift-accessed tour is made up of three newly constructed zipline sections that tie into the existing Twin Zipline. 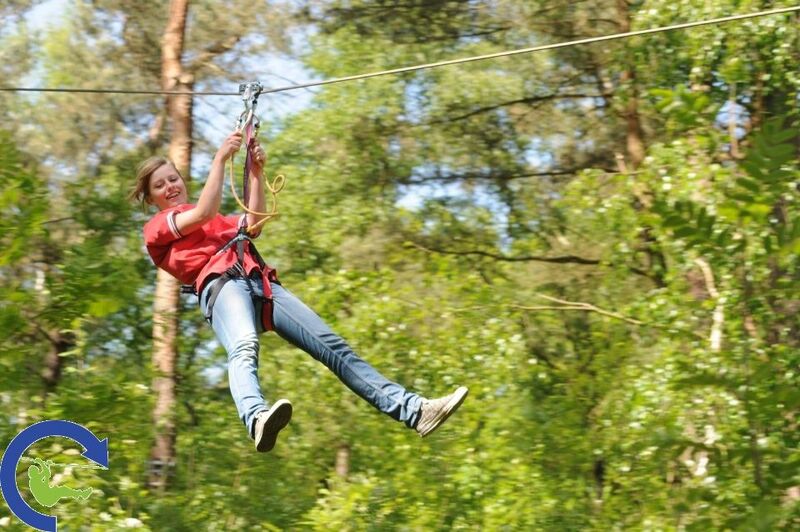 The Adventure Zipline Tour runs about 1,500 feet long at a height of 150 feet above the forest floor. 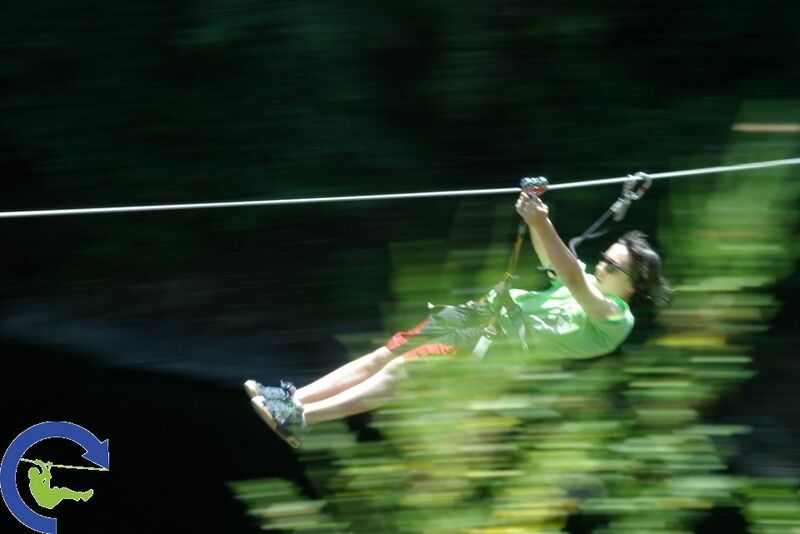 The entire tour offers 5,000 feet of ziplining. Zippers will ride the Explorer chairlift to access the first zipline. 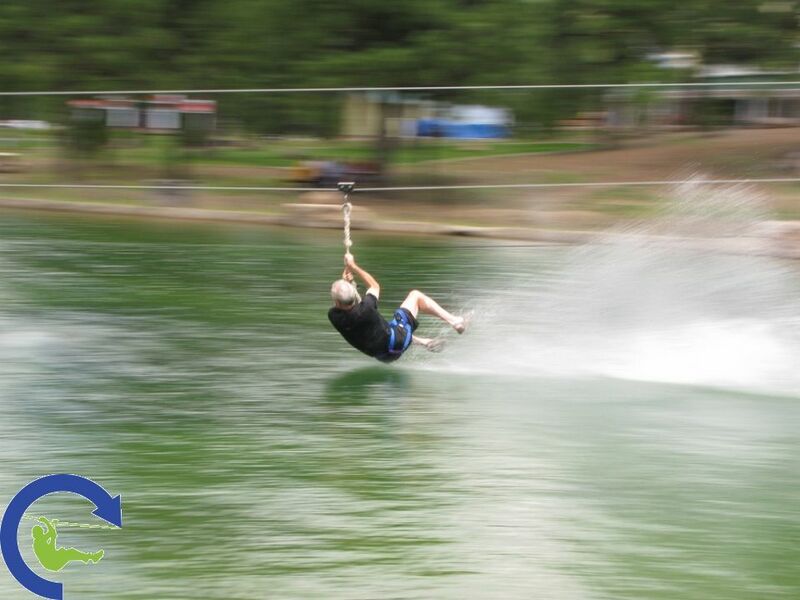 The excitement of the Adventure Tour is that it’s longer, higher and faster than our other zipline tour. 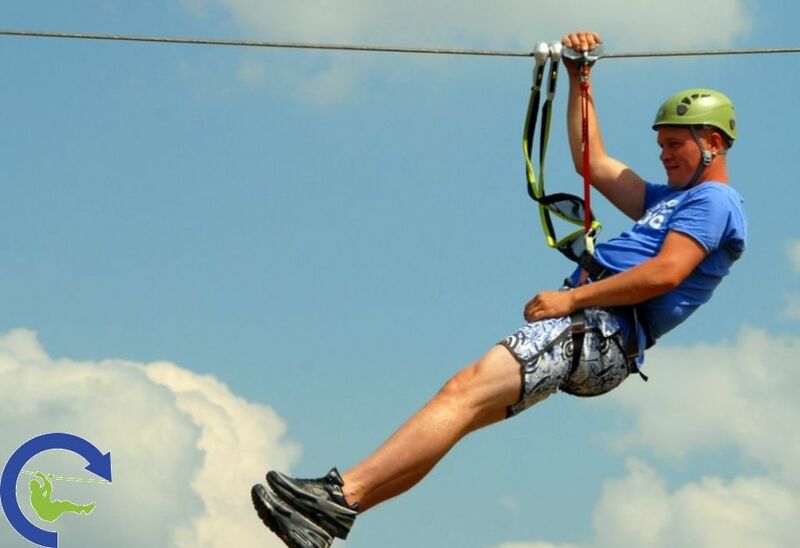 They also offer the Nature Zipline Tour featuring three shorter ziplines spanning 350 to 475 feet in length and 30 to 60 feet off the ground.